Kent Periscopes is a leading international supplier of Unity Vision Periscopes & Vehicle Sighting solutions. 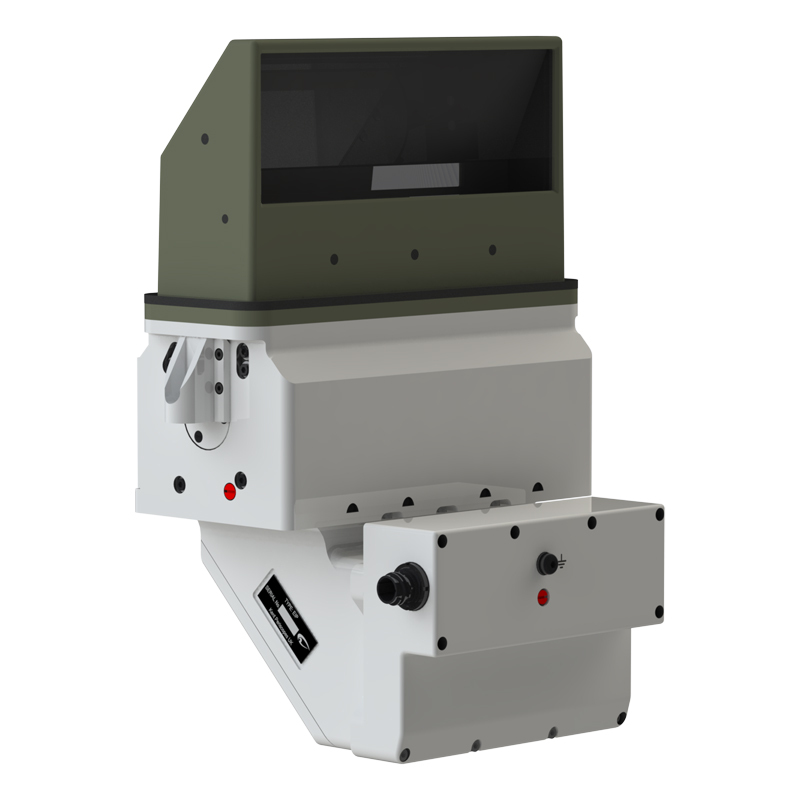 We are a leading international supplier of unity vision periscopes, vehicle sights and related equipment for armoured fighting vehicles (AFVs) such as tanks, infantry fighting vehicles and armoured personnel carriers. Our Mission is simple. 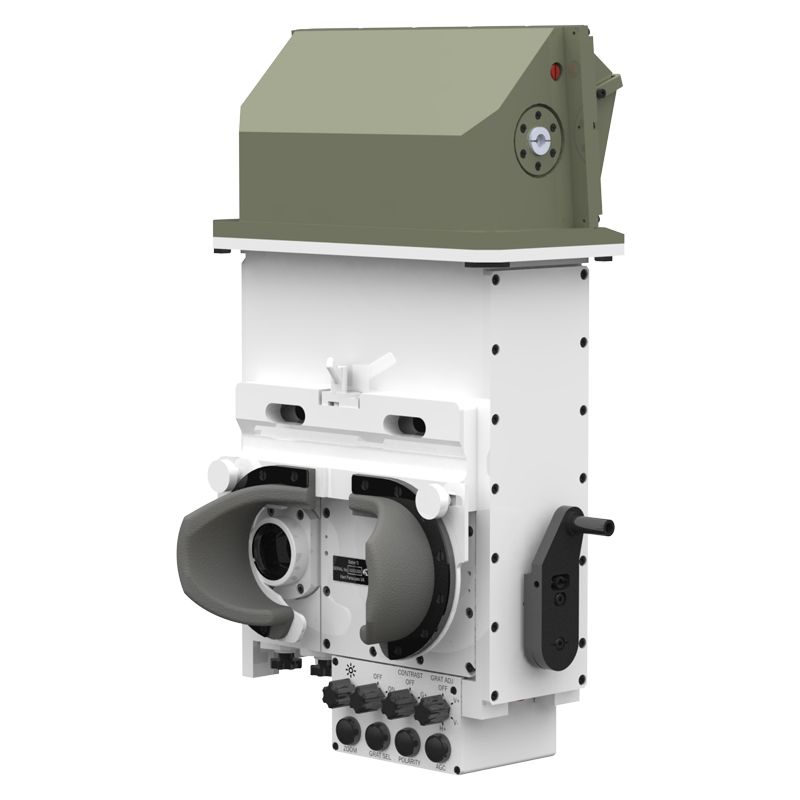 We work hard to ensure that we are the 'go to' supplier of this type of equipment for all of the major AFV integrators and suppliers of major sub-systems, such as turrets. We are proud of the strong reputation we have earned for our ability to deliver a range of high quality products and services at competitive prices, and we are experienced in delivering equipment for strategic new vehicle programmes, urgent operational requirements and the repair and refurbishment of in-service equipment. 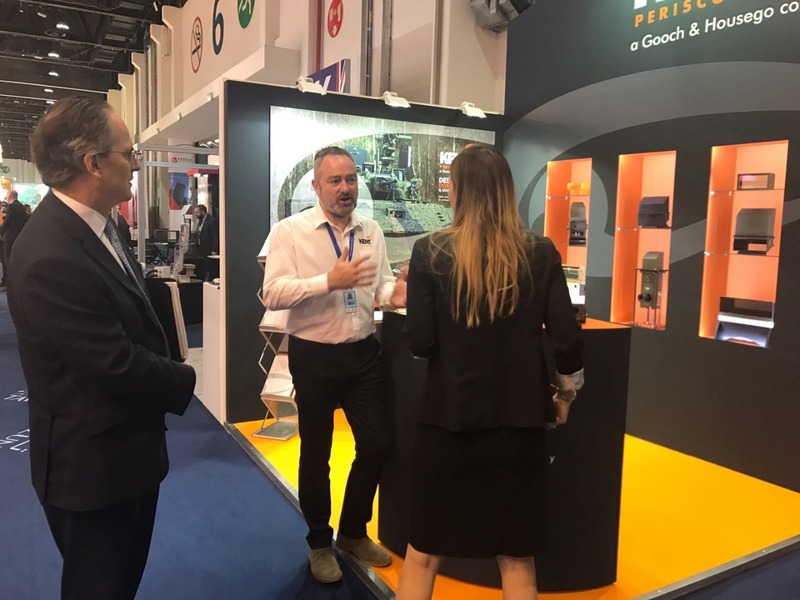 Our capability and capacity is underpinned by an expert in-house design service, coupled with a well-established and cost effective manufacturing supply chain. We adopt a flexible approach to the supply of products, and like to work closely with our customers to identify the optimum solution to meet their particular requirements. In addition to a proven production build standards, we offer a range of optional features for our products including black-out blinds, heated windows, laser protection, radiation hardened glass and EMC attenuating filters. We enjoy being good at what we do, and do our best work when part of your team. 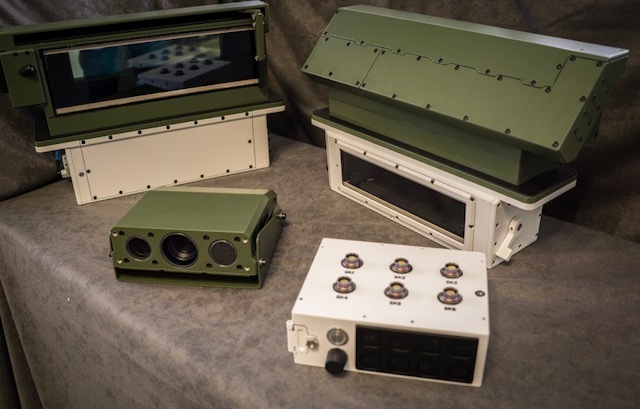 We supply a range of world class sighting and observation systems products and related services for armoured fighting vehicles (AFVs) such as tanks, infantry fighting vehicles and armoured personnel carriers. 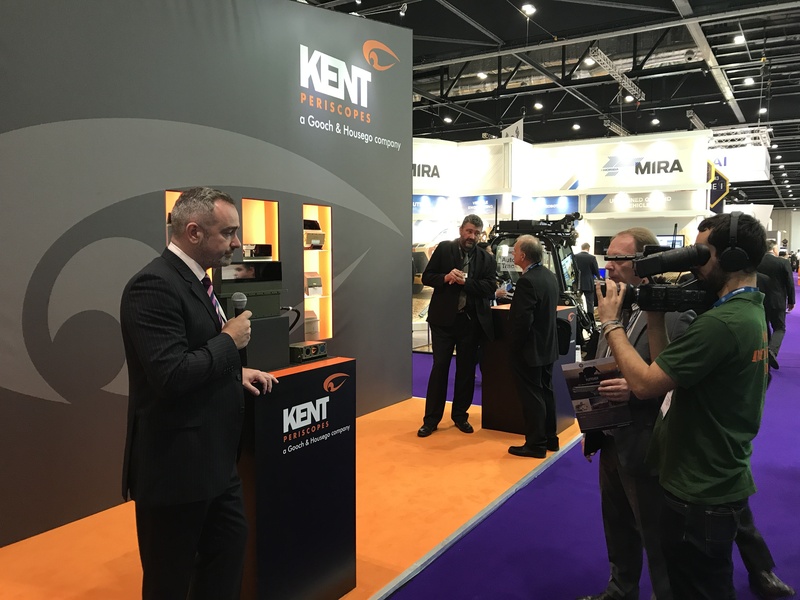 Unity Vision Periscopes – in addition to supplying a variety of 'replacement' unity vision periscopes for existing market designs, such as the ubiquitous M17, M27 and M45 periscopes, Kent Periscopes also offer an expert design service. Optimised solutions are created to enhance the performance of existing periscope designs and configurations, for example by altering the fields of view obtainable, or where required new bespoke designs can be offered to meet a particular set of customer requirements. 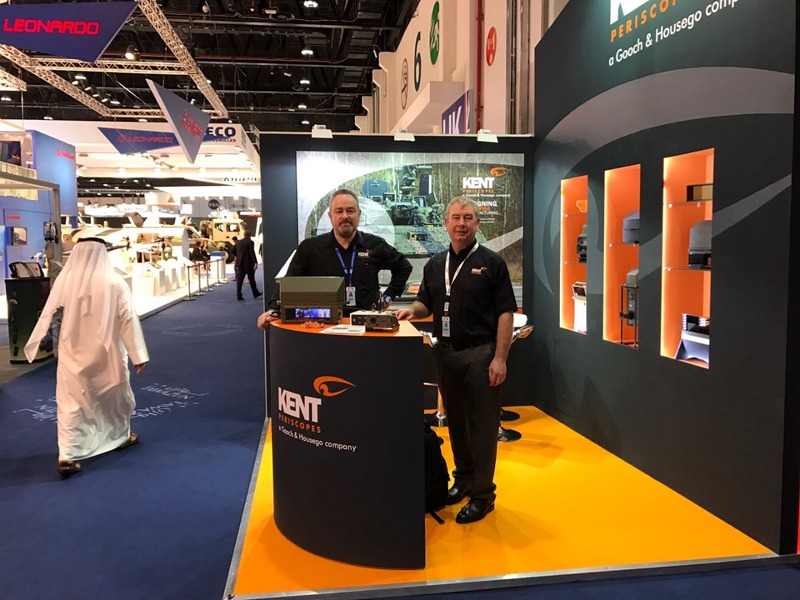 Embedded Image Periscopes (EIPs) – Kent Periscopes innovative range of Embedded Image Periscopes combine the traditional unity vision periscope view with the ability to display digital images to the user from on-board sensors and cameras. 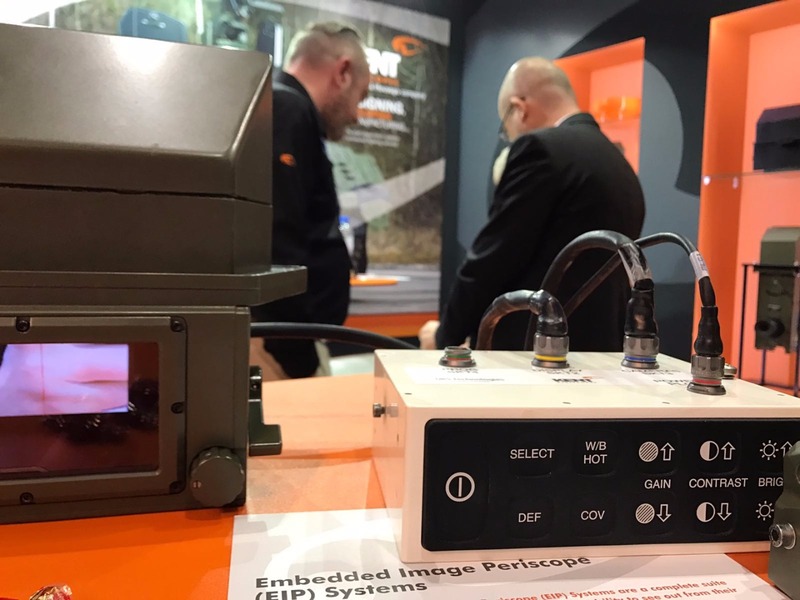 As a result, EIPs eliminate the need for separate displays, or alternative 'swap in' night vision solution, freeing up space in the typically cramped Driver's position, and other crew spaces. Sabre – an extremely versatile and capable Gunner/Commander sight, which is available in a range of different Day/Day, Day/Night, Day/Thermal and NGS variants. 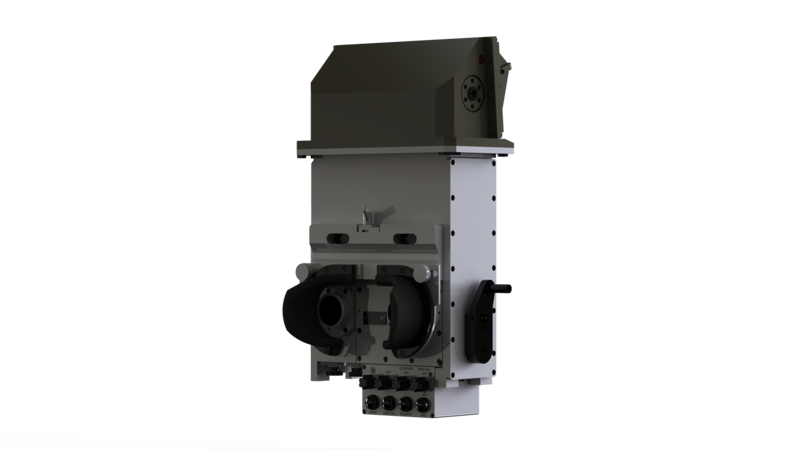 Developed originally for vehicles with small to medium sized turrets, Sabre benefits from an extremely compact and flexible design. 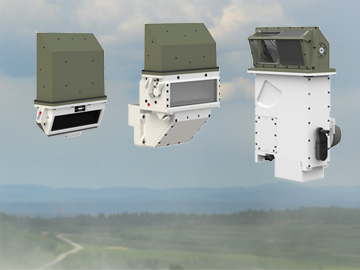 As a result, it can be configured to fit into many different vehicles as either a primary, secondary or reversionary/auxiliary sighting solution. 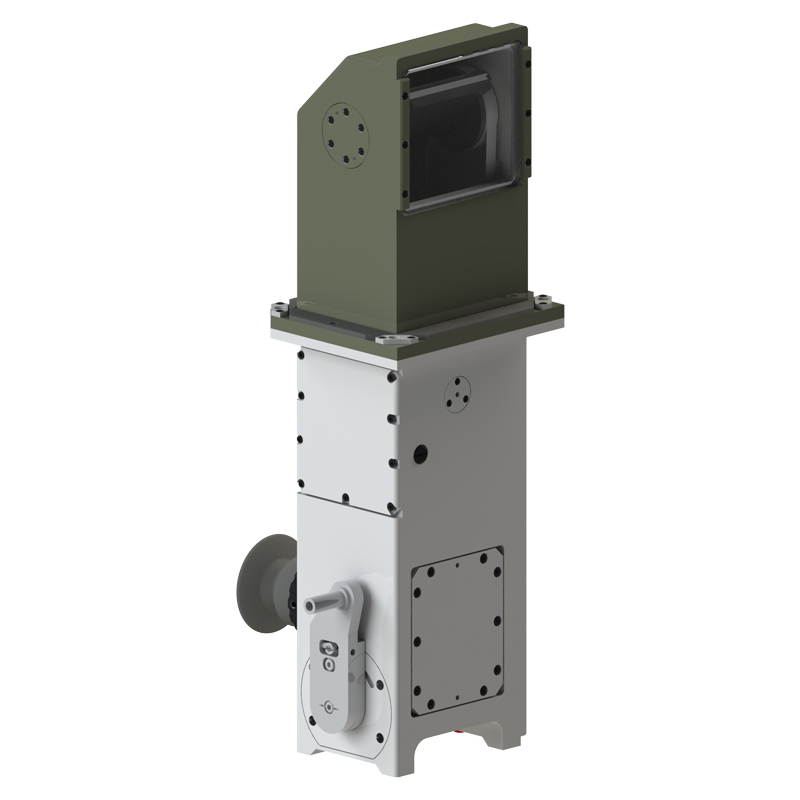 Passive Driver's Periscope (PDP) – is an image intensified driver's night vision periscope which enables armoured fighting vehicles to drive at night, hatch down, without the use of artificial illumination and at speeds comparable to those achievable in daylight. Vision Blocks – high quality 'distortion free' vision blocks, built and tested to meet individual customer requirements. And ... if what you need is not in our existing portfolio, we will bring all of our experience and expertise to bear and design and build you a new one. 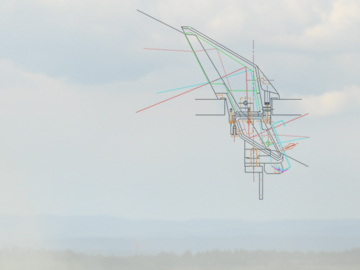 Taking into account variables such as; space envelope constraints, interface definition, fields of view, user positioning - all of which vary from vehicle to vehicle, and by periscope position - we can design and deliver an optimised solution that is tailored to the given requirement. New product designs can then, if required, be rapid prototyped by our manufacturing supply chain, such that working prototypes are available for delivery to the customer, often within a matter of weeks from the start of an engagement. Above all, we relish a challenge. 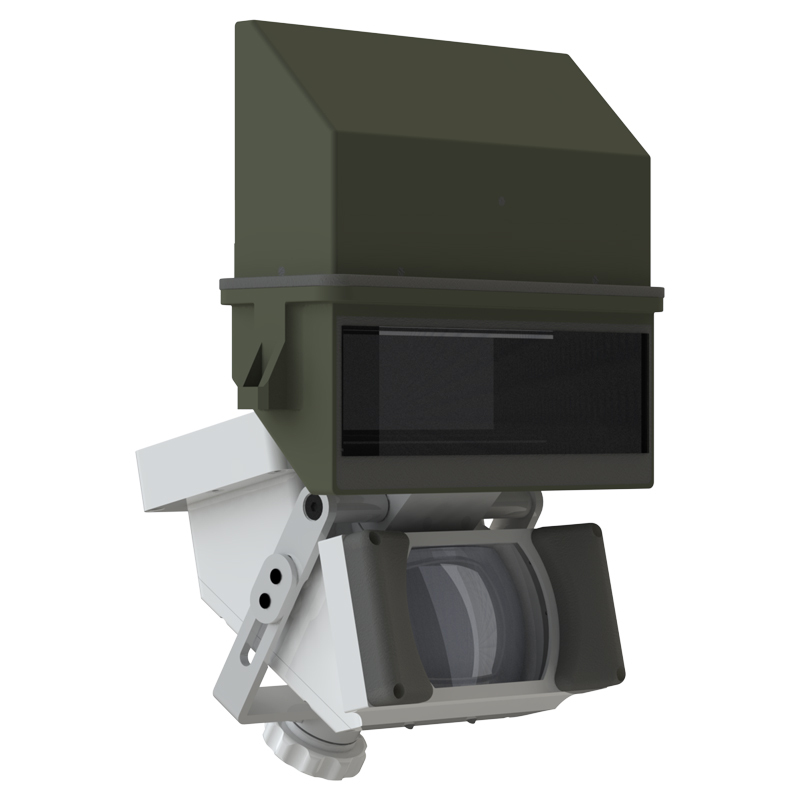 At the outset, the service related primarily to unity vision periscopes and vision block windows, but it now extends to include more sophisticated electro-optical vehicle sights, and also hand-held weapon sights. If you have a problem with an existing bit of kit, give us a call and we will do our very best to help. 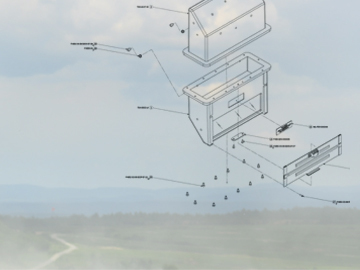 CHSnor AS is a company in Norway working with deliveries of special products for defence and civilian customers. 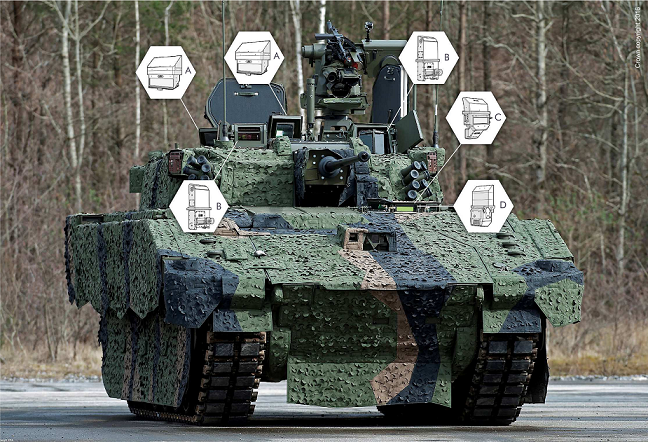 Just now, we are working with the upgrading program of the Norwegian Combat Vehicle 90 fleet, where BAE Systems Hägglunds is our customer and the end user, the Norwegian Army . 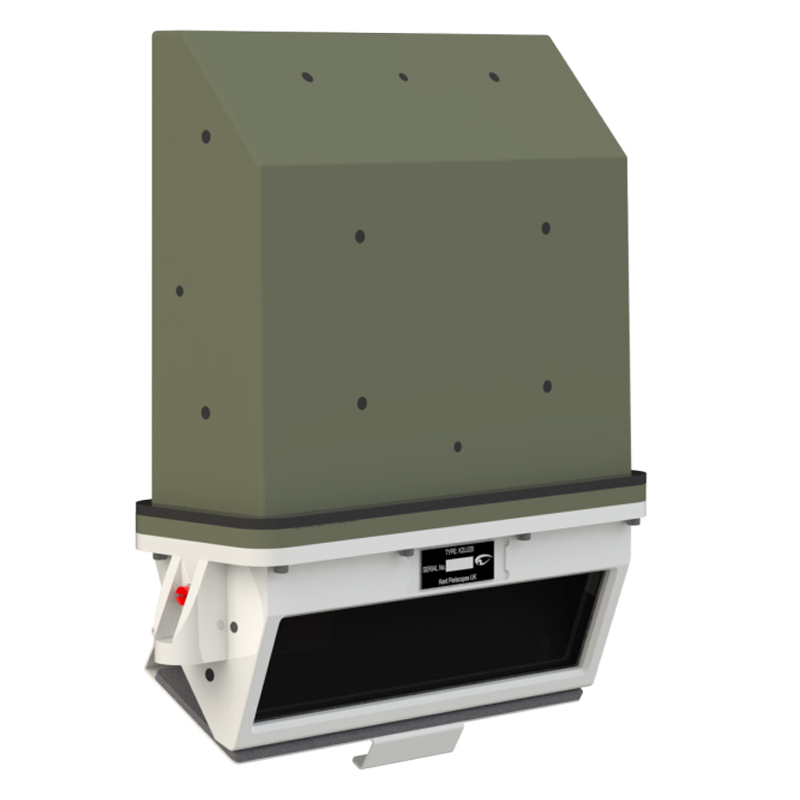 Kent Periscopes Ltd is one of our main suppliers and they are upgrading the periscopes for the CV90 project. Kent Periscope is a supplier that we can always trust regarding both quality and delivery time. I have been dealing with Kent Periscopes for a number of years, I have always found them very courteous and well-mannered whether communicating via email, over the telephone or in person. I have found them very obliging and helpful in their response to request for quotes, acknowledgements, deliveries and hastening of goods. The sighting solutions designed and provided to us by Kent Periscopes are best in their class. From the outset our relationship has been extremely effective and we now consider them an important and valuable part of our team.